Improving child nutrition is the focal point of the Healthy, Hunger-Free Kids Act of 2010. The legislation authorizes funding and sets policy for USDA's core child nutrition programs including the National School Lunch and Breakfast Programs. To view district menus via Smartphone download "Menus for Schools" app to your mobile device. Breakfast and lunch will be served at no cost for students since these schools qualify for the Community Eligibility Provision. Breakfast costs $2.40; lunch costs $3.70. 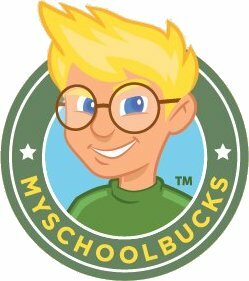 Adults may check account balances through mySchoolBucks. View your child's cafeteria account balance or deposit funds into the account using a credit or debit card by clicking the mySchoolBucks icon. - The National School Lunch Program was established in 1946. - The School Breakfast Program was established in 1966. - Students are surveyed to provide feedback on menu choices. Parents are invited to participate in the development, implementation and update of the local school wellness policy. To learn more contact Shelina McClain- shelina.mcclain@graves.kyschools.us.